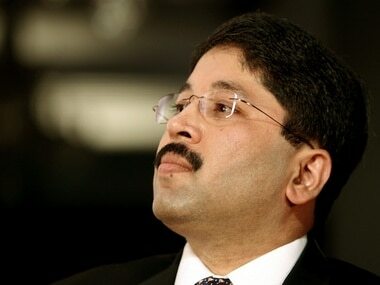 The CBI has alleged that Dayanidhi Maran misused his official position and got private telephone exchanges installed at his various residences here which were used for business transactions of the Sun Network. 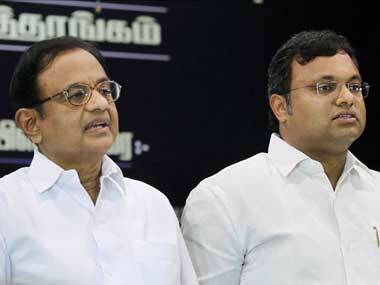 Madras HC orders framing of charges against the Maran brothers, in the BSNL telephone exchange case, within 12 weeks. 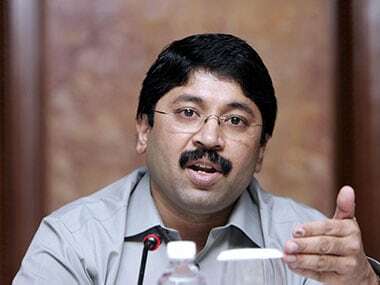 The Delhi High Court on Monday sought responses from former telecom minister Dayanidhi Maran, his brother and industrialist Kalanithi Maran and others on a CBI plea challenging their discharge in the Aircel-Maxis corruption case. The Supreme Court on Friday proposed to cancel the 2G license granted to Aircel if Maxis owner T Ananthakrishnan, who bought the majority shares of Aircel, and its Director Ralph Marshal do not present themselves before it. 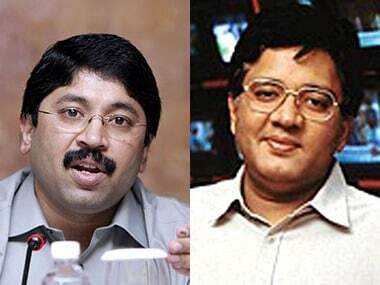 Taking forward the money laundering probe in the Aircel-Maxis deal, the Enforcement Directorate has questioned the Maran brothers- Dayanidhi and Kalanithi.